The Living Single Podcast is one that serves as a support system to every one going through various issues and experiences and I try to make you understand that you are not alone. Everyone has their moments when they go through doubts and worries and as a single person, sometimes it might seem overwhelming. I tell it as it is, no holds barred and I hope this will help to inspire and encourage people to always keep their heads up no matter what. 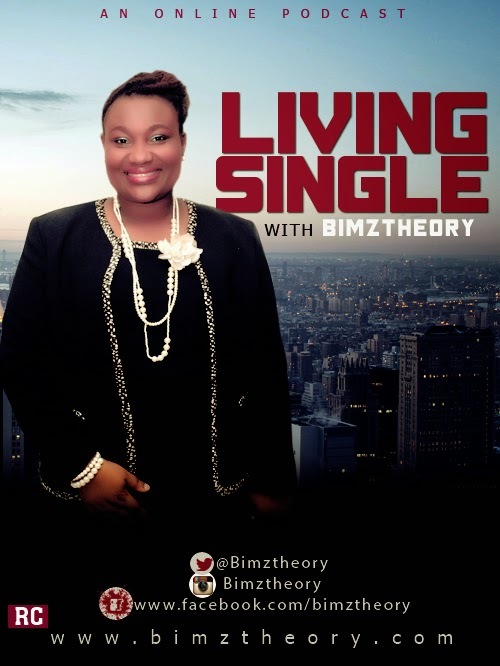 In this edition of the Living Single Podcast, I talk about how to avoid living someone else's dream as it can actually make you feel frustrated and unfulfilled. Find out what I have to say by clicking the DOWNLOAD link here or below. Listen! Share, Enjoy and of course your feedback is always appreciated! !